I want to share some exciting news. This Fall 2019, I’ll be releasing my book TOUGH: Women Who Survived Cancer. Today, I’m inviting YOU to follow along with me as I move my book from pre-launch to launch. 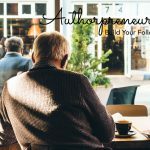 In other words: this is an exclusive opportunity for authors to go behind the curtain and see all the stages of my book’s marketing development and launch. 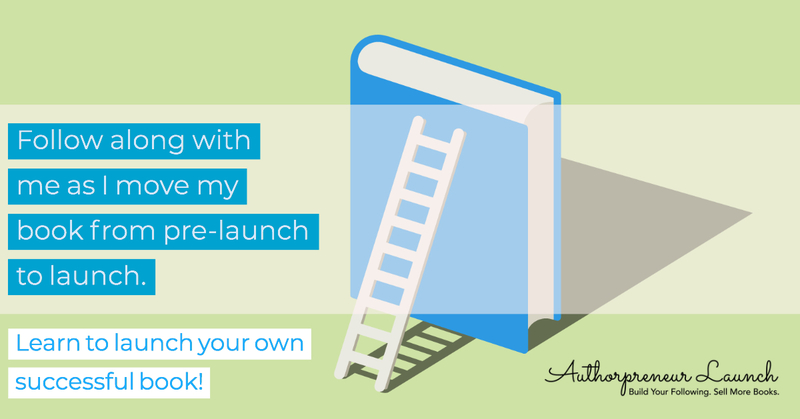 Over the coming months, I’ll share insights, successes, failures, questions, concerns, and step-by-step guidance that you can use to launch your own successful book. 1.) Building my platform to ensure that the book is [upon launch] immediately visible to as many readers and supporters as possible. 2.) Securing financing for the book by designing a crowdfunding campaign (to be launched later on Kickstarter) to help finance the book. 3.) Laying out a project calendar that moves me from pre-launch to the official book launch to keep me on track to meet my publishing goal. It feels incredible to take initial steps to bring your book to life! This month, I wanted to start off on the right foot and position my book to succeed. Specifically, to support its release, I created a platform that I’m super stoked about called Share Triumph. ST is a website and community where those touched by cancer can share stories of triumph, no now matter how big or small. 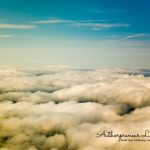 Each week this month, I’ve posted new and original content to Share Triumph’s social media platforms, including Instagram, Facebook, and to this blog. The goal is engagement and getting as building brand awareness with as many people as possible. Today, I’m thrilled to tell you that, during the month of January, I’ve added 485 new subscribers to support my book! I’m also building my platform by creating ads for TOUGH on Facebook. 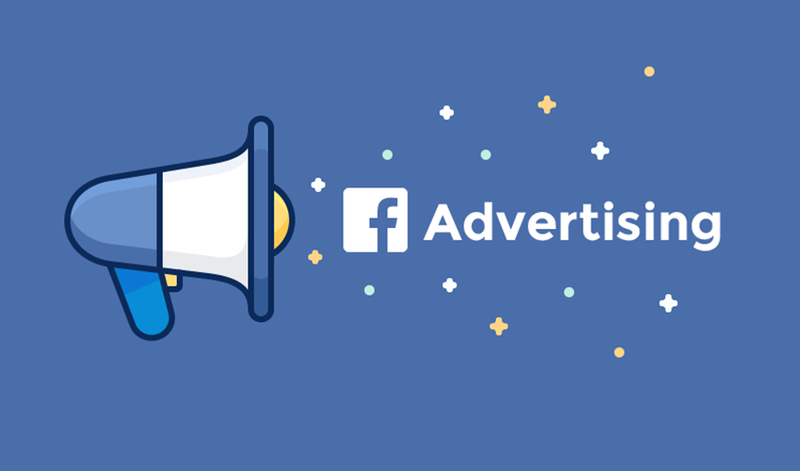 If you don’t know how Facebook ads work, you’ll want to follow along in the coming months and find out. Facebook ads are a powerful tool for self-published authors if they are properly designed and executed to be engaging and persuasive. That may sound obvious, but it’s easy to overlook this at beginning of your book marketing. On the other hand, sometimes Facebook ads can be deceiving… like, you think you’ve hit your marketing target when you really haven’t. 2.) Aligned for the right sales page. 3) Positioned hit the right target audience. 4) Posted the right number of times (frequency). 5) All for the right price. Look for a future post on this topic where I’ll dive into these ads in more detail! Books don’t sell themselves. Sales require marketing. And marketing doesn’t come free. That’s why I’ve begun work this month on a Kickstarter crowdfunding campaign (to be launched later) to help finance the project. What’s Kickstarter? It’s a funding platform for creative projects, including films, tech, music, art, design, and books! Kickstarter is full of innovative projects that are brought to life through the direct support of others. Note: everything on Kickstarter must be a project with a clear goal, like publishing a book. A project will eventually be completed, and something must be produced by it. For more information, check out Kickstarter’s rules and see for yourself. A few weeks ago, I headed over to the Kickstarter start page to began building my project page. So far, I’ve added a synopsis of the book, telling the story of its birth. 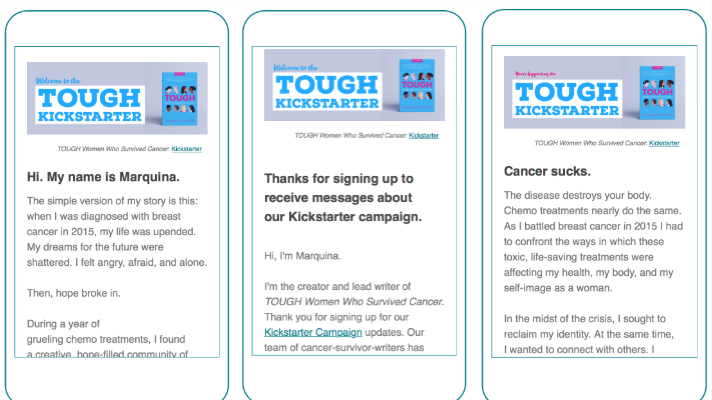 I’m also working to add infographics, engaging stories, facts about cancer, as well as helpful and transparent information for those who want to back the project. Along the way, I’m answering questions like: What specifically is the project? Why is it important? Where does donated money? I’m also working on Kickstarter rewards. Let me explain. When backers pledge funds to support your project and help it come to life, they’re supporting your creative process. To thank backers for their generosity, project creators offer unique rewards (free gifts) that speak to the spirit of what they’re hoping to create. I’m still working on my own rewards, but this month I took a shot at some initial ideas. 1. I created a Wonder Women (cancer survivor t-shirt) – unfortunately, I hit copyright issues with the logo. So I’m back to the drawing board. 3. I’ve also been writing, re-writing, and editing new ideas for the rewards page, hoping to create fun giveaways that spark interest to the common supporter. I want my book to develop on schedule and move from pre-launch to launch without any major delays. To keep me calendar-focused and meet my publishing goals, I’ve drafted a project calendar that spans January to October and includes social media goals, book jacket release, Kickstarter rewards development and launch, and so much more. In February, you’ll see a blog with a book jacket reveal. 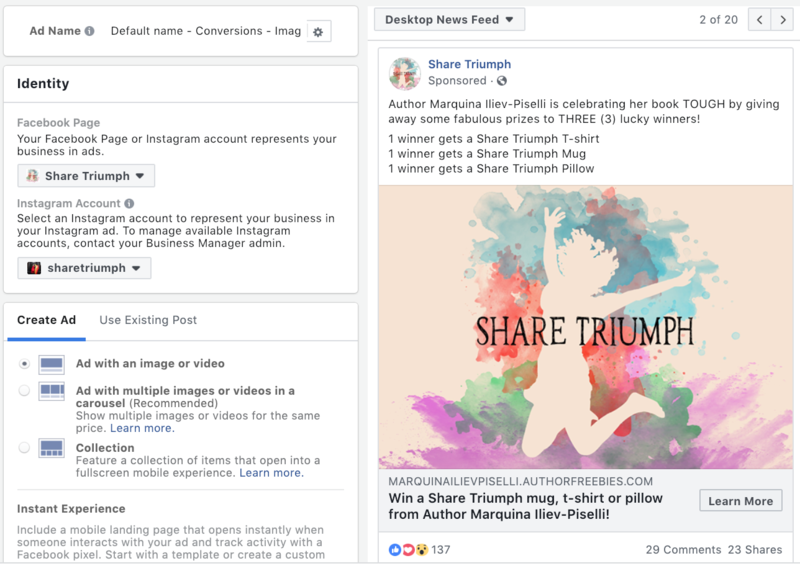 I’ll also share screenshots of my Facebook ads including helpful info about how to utilize them to your book’s advantage. If you have any questions, reply to this email and ask! And thank you for following along as I launch TOUGH. I hope the information positively informs your own work and expands the depth and reach of your project. So get out there, take your own steps, succeed and fail, and let’s sell some books!